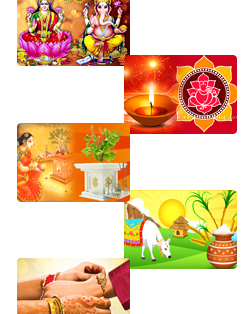 Festivals are celebration of life, it brings Peace & Joy to the masses as it breaks the monotony of life. 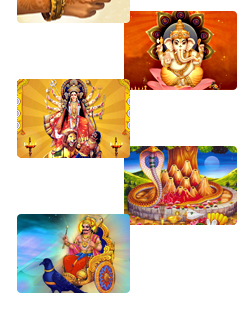 Being a Highly Spiritual country, Festivals are at the heart of people's lives in India. 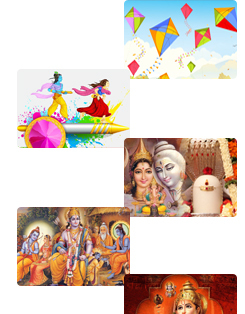 The numerous and varied festivals that are held throughout the year offer a unique way of seeing Indian culture at its best. India is well known all over the world as a country of Cultural and Traditional festivals as it has many cultures and religions. 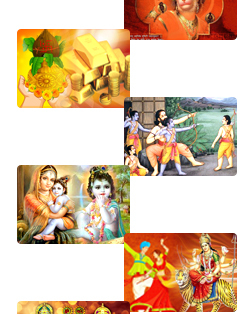 One can enjoy the festival celebration in India every month. As it is a secular country full of diversity in the Religions, Languages, Cultures and Castes, it is always crowded with the people involved in the fairs and festivals celebration. Each and every festival is celebrated uniquely in different ways according to the rituals, beliefs and its significant history behind. Indian origin people in the abroad also celebrate their cultural festival with the immense passion.